I'm writing this only because I’m a competitive guy. And because I have a competitive advantage I’d like to exploit. Over our very own Ken Kessler. I used to think that some $5000/pr. 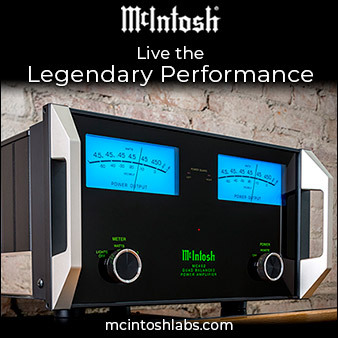 speakers were the epitome of high-end audio playback at a reasonable cost. At this price you can get some truly outstanding speakers that also represent excellent value for money. 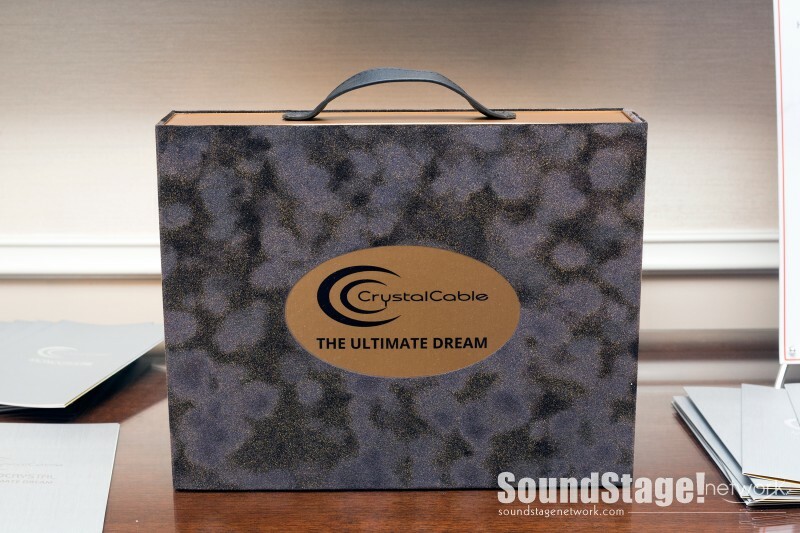 Well, we sometimes get set in our ways, and at recent CESes I would often find myself scoffing at speakers that cost more than $5k/pr., thinking that they couldn’t possibly offer the same value as some of those excellent-sounding, less-expensive speakers. But this year I heard a couple of floorstanding speakers that changed my mind. Officially, we’re only one day into CES as of this writing, but already I can spot a clear trend: a renewed focus on earphones. 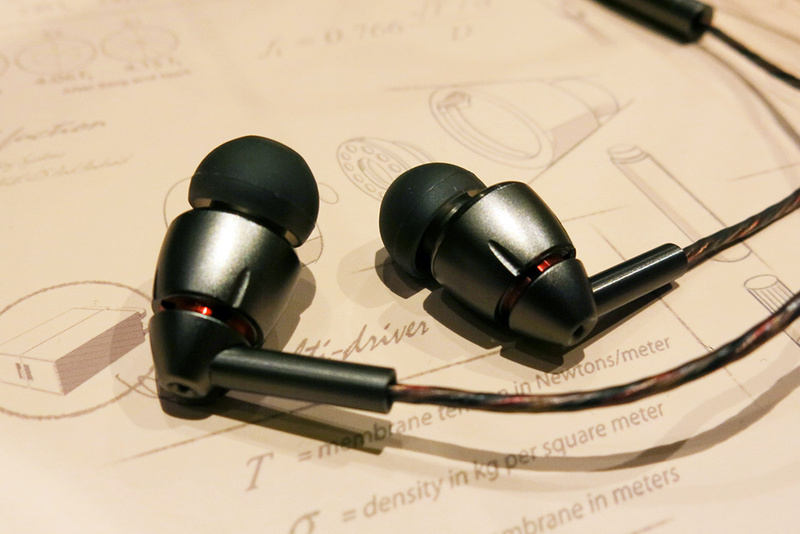 Much of it appears to be because companies want to get in on LG’s surprise success with its Tone line of neckband-style wireless earphones. And some of it seems to be driven by nothing more than a simple striving for better sound at lower prices. 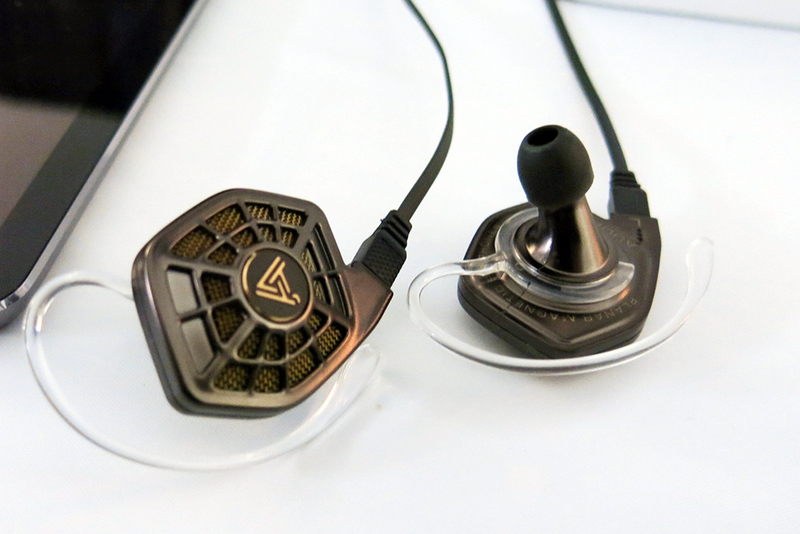 Here are some of the most interesting new earphones I’ve seen so far at CES. All prices in USD. 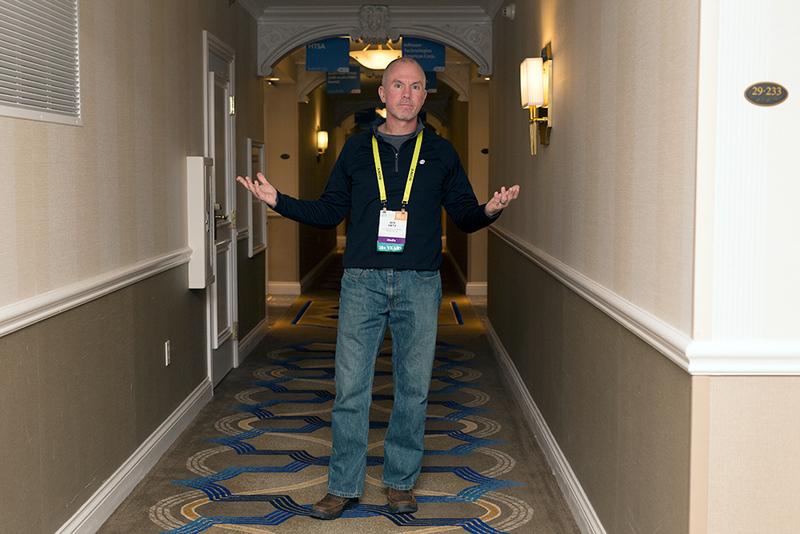 The doors to the exhibit floors at CES in Las Vegas don’t open until 10 a.m. Thursday, but for the press, there’s plenty to see beforehand at events such as Discover Blue, which features all sorts of products using Bluetooth wireless technology, and Digital Experience, a colossal gathering of hundreds of companies offering gadgets as varied as drones, digital door locks, and “smart” hairbrushes. 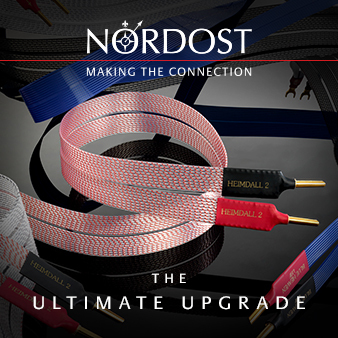 You won’t find a lot of audiophile-oriented products at these events, but you can find lots of interesting mass-market headphones -- many of which offer cutting-edge features rarely found in audiophile products, and which often sound quite good despite their modest prices. Here are the most interesting headphones and headphone-related products I found before CES officially opened. All prices in USD. Today marked the official kickoff of CES 2017, in Las Vegas, which hosts more consumer electronics product launches than any other trade show in the world. 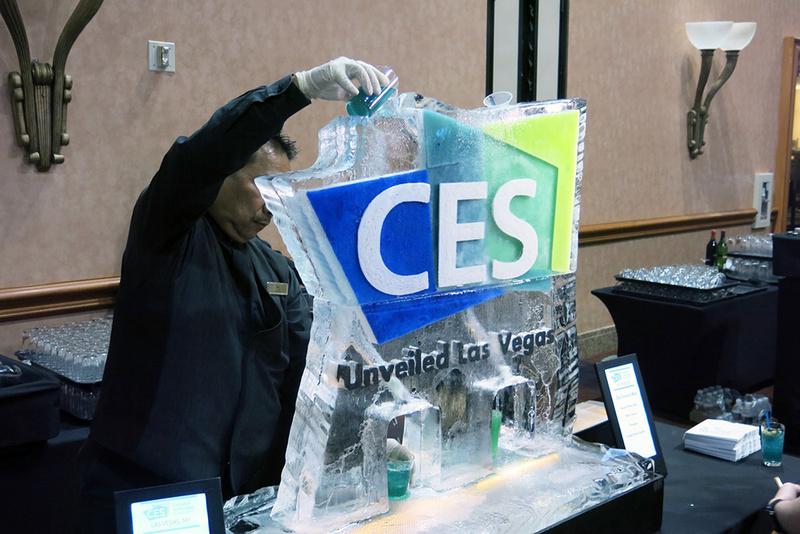 While there were a few press events today, the big event was CES Unveiled, which took place at Mandalay Bay. This is a “pipe and drape” event, with most booths nothing more than a table full of products and a few posters, but it does give us some insight into what the big trends will be for the show and for the year. I would guess that 90 percent of the products shown fit the Internet of Things category, including health sensors, pet trackers, IP-controlled lights, robotic devices, and more. I did find a handful of interesting new audio products on display, though. Here are my favorites, with all prices listed in USD. When audiophiles think about hi-fi shows, they usually picture events held in hotels, with crowded hallways, cramped bedrooms turned into listening rooms (where they put all the mattresses from the rooms, I don’t know), and shipping boxes jammed into the bathrooms. Other than a few exceptions, that’s how most hi-fi shows are. Can anyone really consider these high-end-type affairs? There is no such thing as a vinyl revival anymore -- the LP has been revived and, as far as I can tell, is officially back and here to stay. 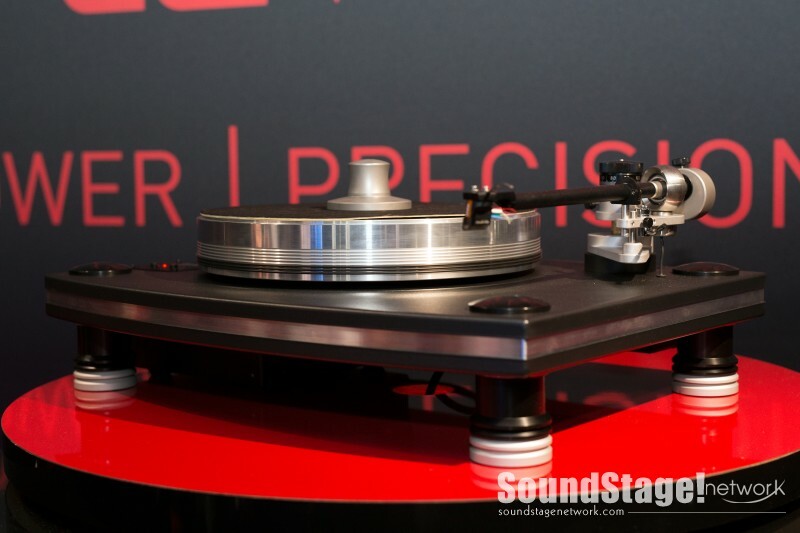 Nowhere was this more apparent than at Audio Video Show (AVS) 2016, where there were plenty of turntables, either being used for system demonstration or showcased because they’re new. These are the five most interesting turntables I found at AVS 2016 -- and they’re all from Polish companies. All the prices are in euros. 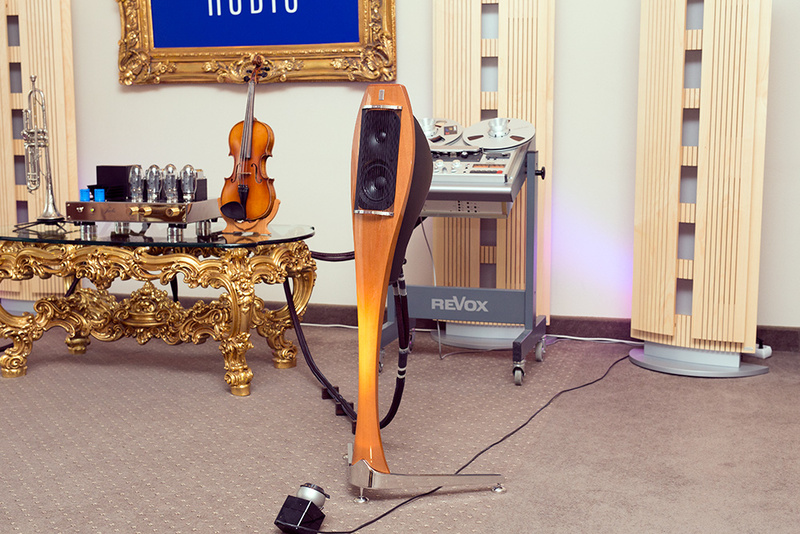 This is the second and final installment on electronics at the Audio Video Show (AVS) 2016. Featured are those products that are new or were most interesting to me. Unlike the other write-ups from this show that I’ve already done, though, only one of the brands highlighted here is from Poland -- AVS is attracting exhibitors from all over the place. All prices in euros. I saw a number of new loudspeakers at the Audio Video Show (AVS) 2016, but I saw more electronics there, both on the tube and solid-state side. 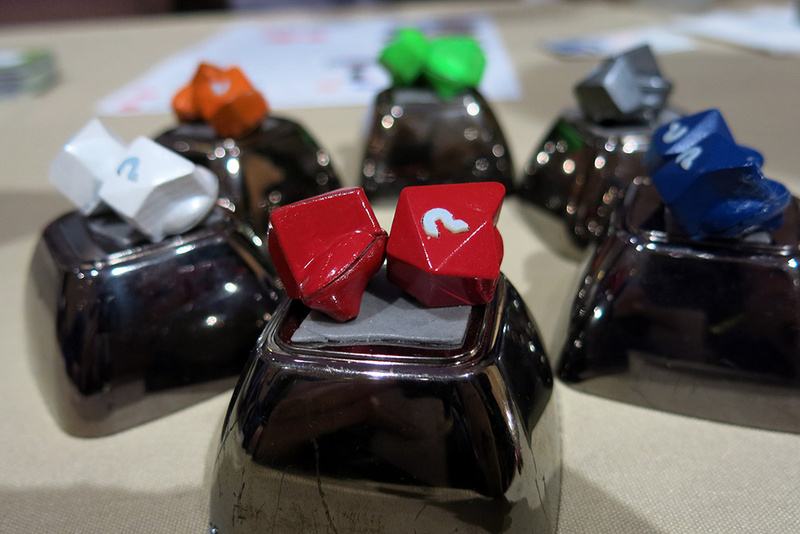 Some of these were from companies we’ve seen at other shows, but many were from companies we’ve never encountered before, which made the trip to AVS 2016 even more worthwhile. This article contains some of the most interesting electronics that I saw on the first day of the show, with all prices in euros. Even though I have covered hi-fi shows around the world for more than 20 years and thought I had seen it all, when I finished gathering the information on this next series of speakers, I realized that I hadn’t heard of one of the brands before I came to Audio Video Show (AVS) 2016. So it goes with this unique hi-fi show, which is held in Warsaw, Poland -- you can see plenty of well-known products, but you can also find just as many that you’ve never heard of. Here is the second and final batch of speakers, priced in currencies as diverse as their designs: euros, British pounds, and Polish zlotys. 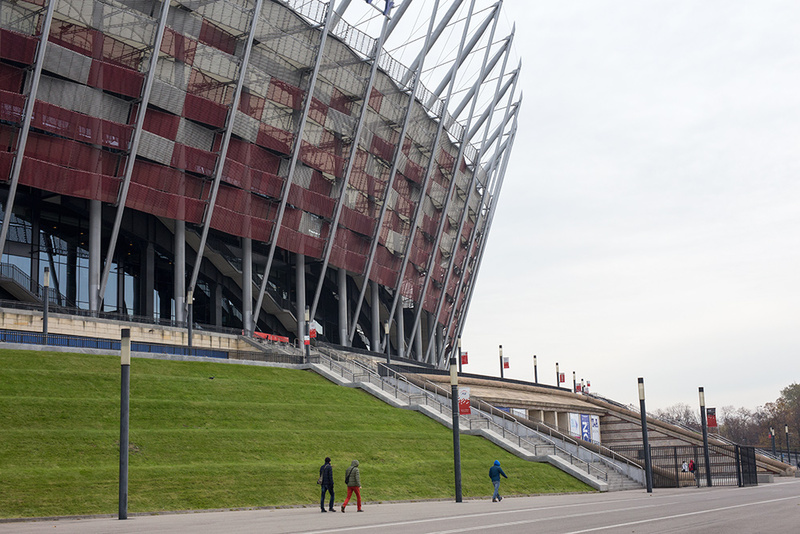 I’ve never been to Poland’s Audio Video Show (AVS) before, but I’d heard great things about it. However, that still didn’t prepare me for the size, scope, and scale of AVS 2016. With three locations in Warsaw (the Golden Tulip hotel, Radisson Blu Sobieski hotel, and National Stadium) and more than 160 exhibit rooms (from stats I read, last year there were 150 rooms and in 2014 there were 104), it was jam-packed with so many people that I had trouble getting pictures at times -- or even into some rooms. As far as I know, it’s now the second-largest show in Europe (High End is number one), and it could already be in the top five in the world. I am already looking forward to what 2017 will bring! 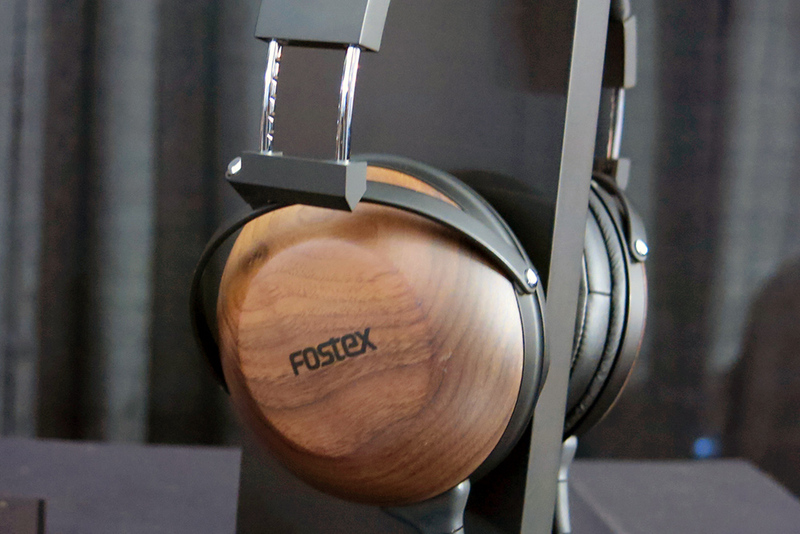 The CanJam section of the Rocky Mountain Audio Fest (RMAF) might be the best place in the world to see and hear the latest audiophile headphones. This is no mass-market show. Sure, there were several earphones and a few over-ear headphones priced under $400, but most manufacturers bring their best to CanJam. If you judge products purely by the amount of attention they attract at audio shows, headphone amps are as hot a product category as headphones themselves. 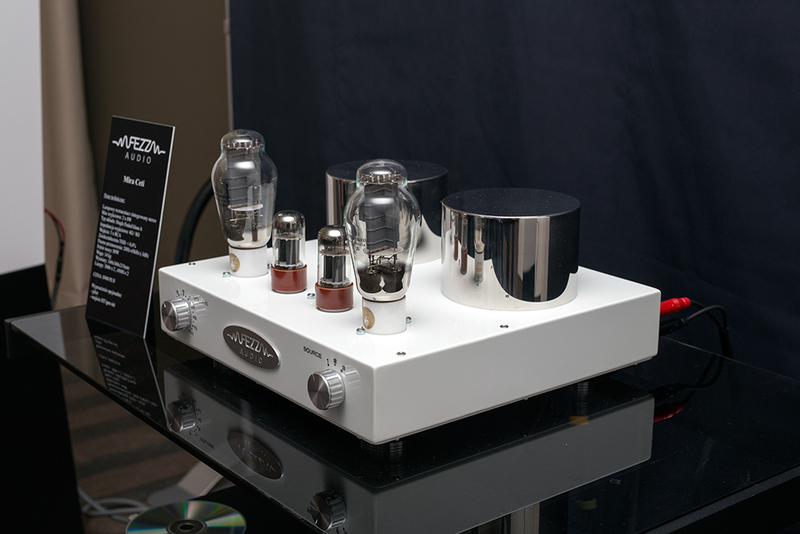 Rocky Mountain Audio Fest 2016 showcased numerous new headphone amps, ranging from tiny models that fit in a pocket to ones the size of classic McIntosh tube amps. 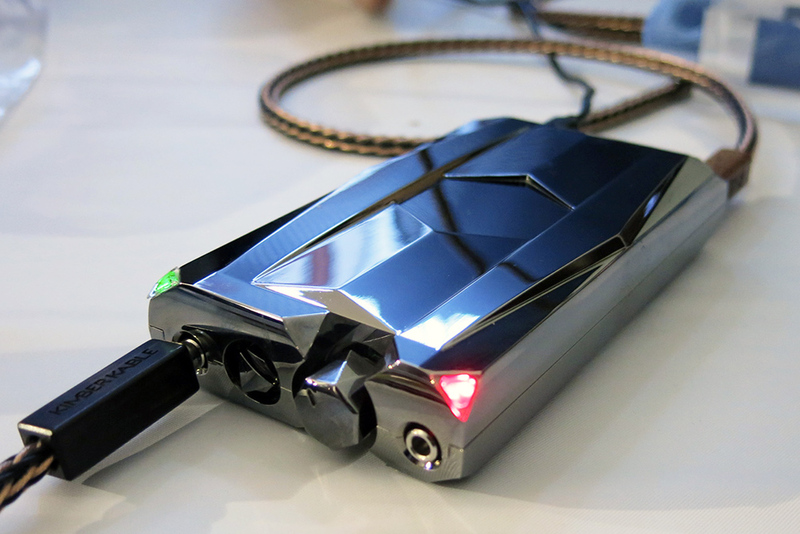 Here are a few of the most interesting new headphone amps I saw at RMAF. All prices in USD. At every audio show, you’ll find all sorts of odds and ends that don’t fit into major product categories but are fascinating nonetheless. 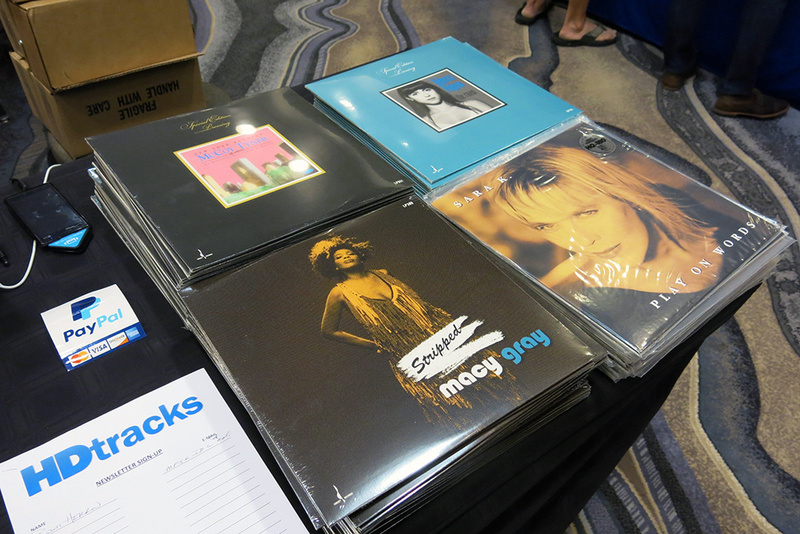 The 2016 Rocky Mountain Audio Fest (RMAF) devoted an entire hotel ballroom and a large hallway to accessories, records, and CDs, and I also found a few other interesting little products hiding out in some of the demo rooms on the upper floors of the Denver Marriott Tech Center. Here are a few of my favorites, with all prices listed in USD. 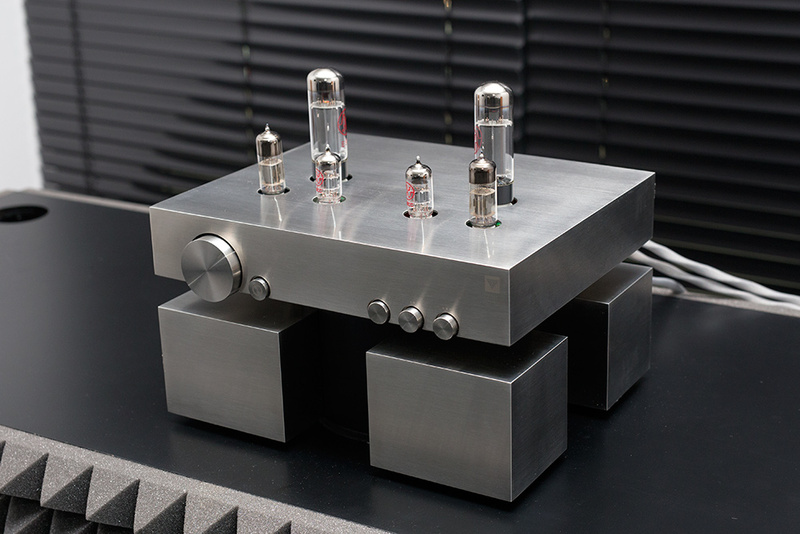 Although there were a few new power amps, preamps, and DACs introduced at the 2016 Rocky Mountain Audio Fest (RMAF), the real action was in integrated amplifiers. This is a hot category because most of the new integrateds incorporate not only a preamp and a power amp, but also a DAC. 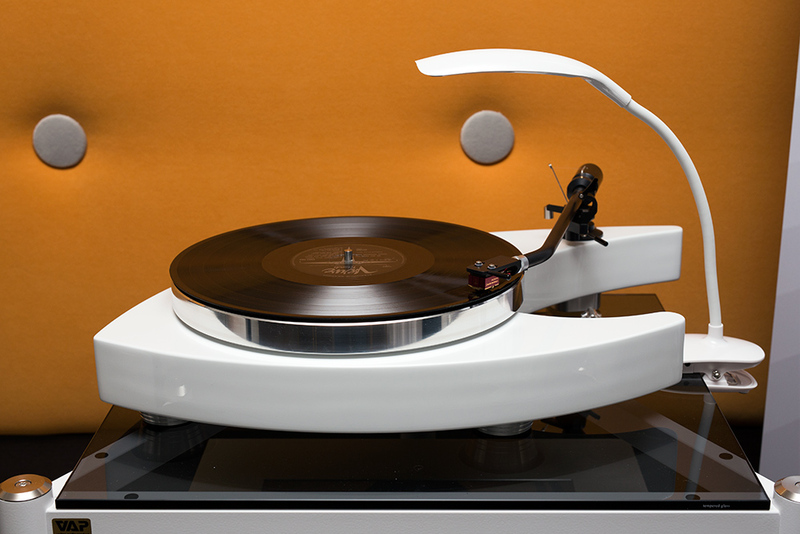 Many add a phono stage and/or Internet or network streaming, making them true all-in-one entertainment systems -- just add speakers. Most new audio product introductions occur at the big electronics trade shows such as CEDIA, CES, IFA, and Munich’s High-End. 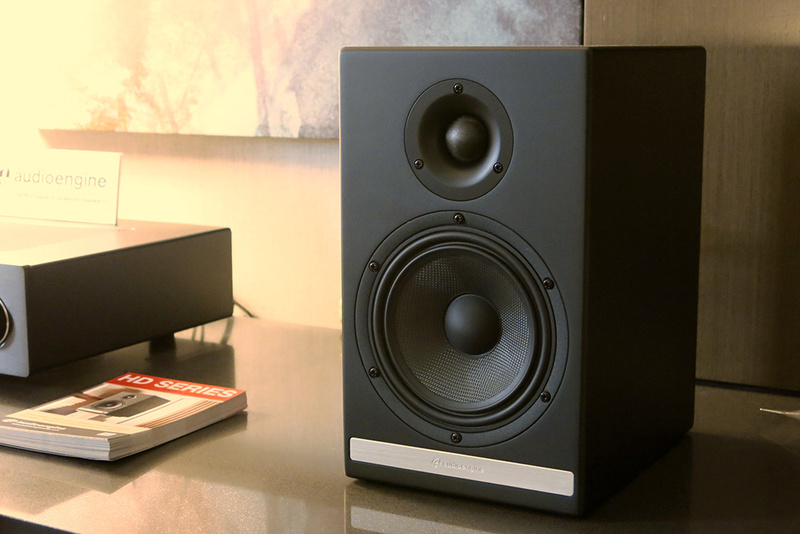 But being the biggest consumer audio show in the US, the Rocky Mountain Audio Fest (RMAF) sees more than its share of new product introductions and North American debuts -- including numerous new speakers. There were way too many models for one person (me) to cover, so I’ll just share some of my favorites here. All prices in USD. 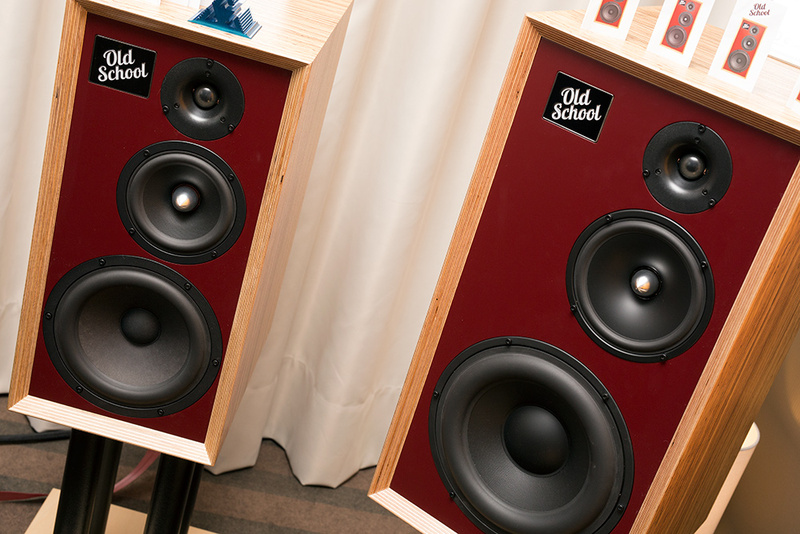 The Rocky Mountain Audio Fest (RMAF) is the biggest consumer audio show in the US, and without question one of the best places in the world to hear all sorts of new audio gear, from $100 desktop amps to $100,000/pr.-plus tower speakers. 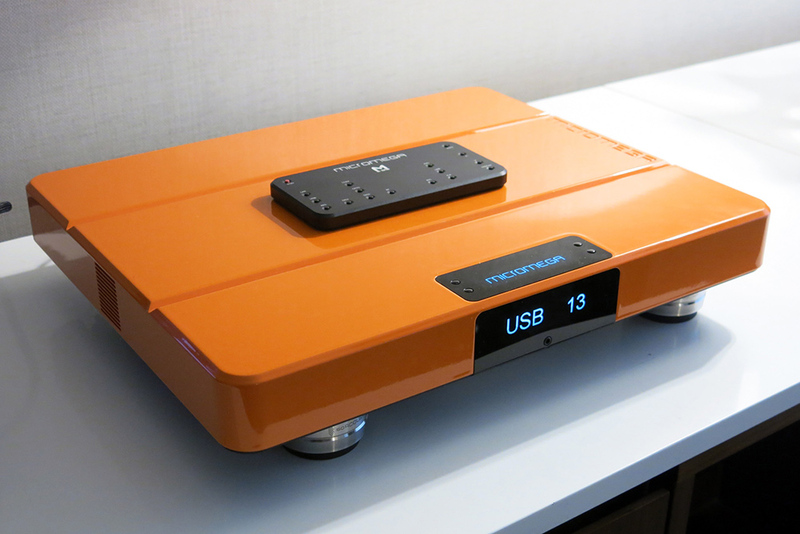 It also incorporates CanJam, a show where most of the major audiophile-oriented headphone and headphone amp manufacturers display their latest creations. A few days before I boarded the first of two planes that would take me to Tokyo, Japan, to cover TIAS 2016, the UPS deliverywoman arrived at my door with two big brown boxes and one smaller one. The country of origin was marked clearly on all three: France. 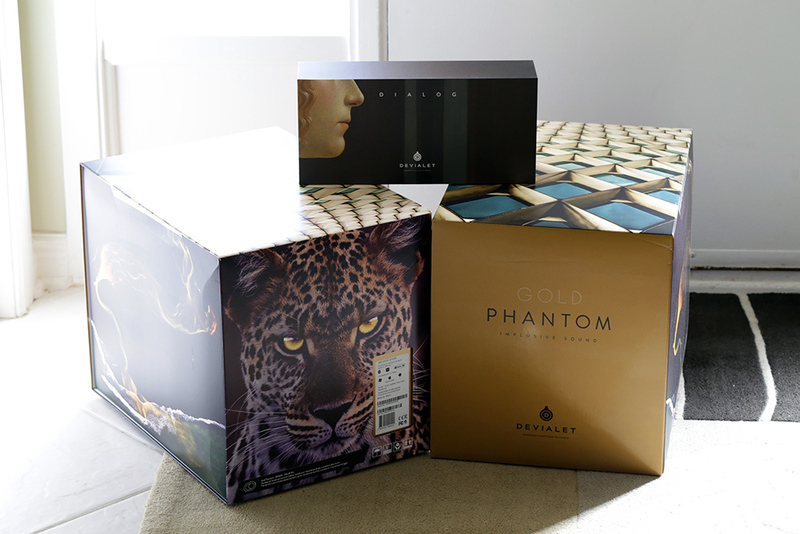 Only one company sends us products directly from there -- Devialet.